In November 2012, the Tel Aviv municipality dispatched a Caterpillar 430E Backhoe Loader to the southern shore of the city, an area that is today called Menashiya. 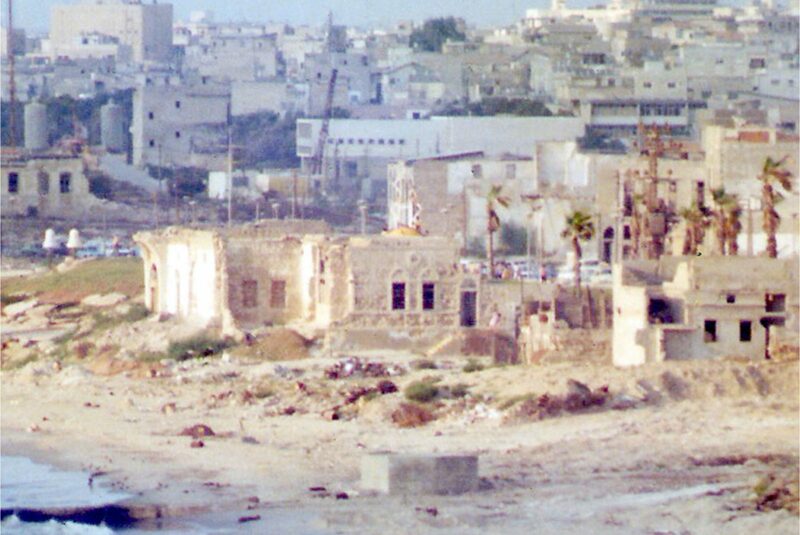 Over the course of the day, the intact remains of a few beachside buildings were tumbled. 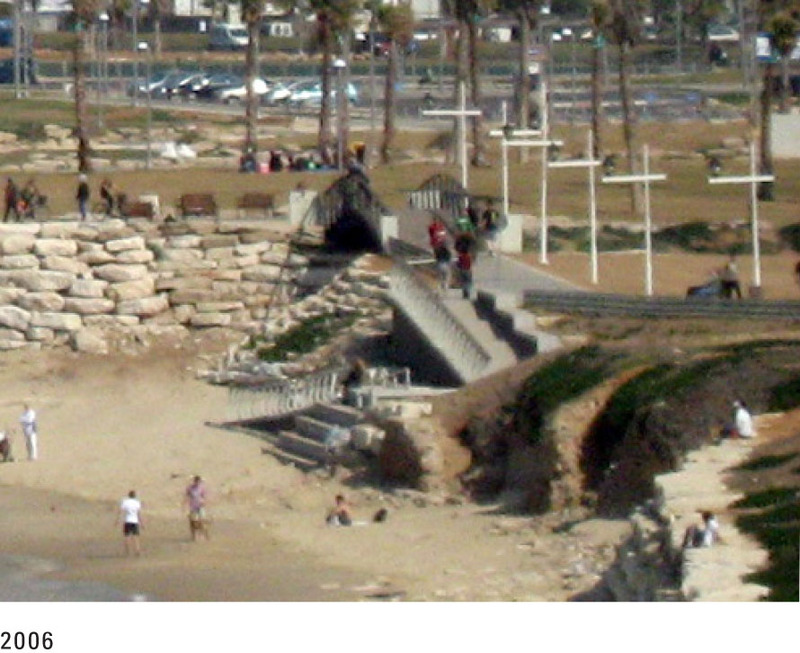 The rubble, comprising three sandstone staircases, was heaped into a few piles on the beach and later carried away. Within a few days, the site was cleared and patched up. Today it resembles the rest of the artificial coastline of Tel Aviv. This operation is the most recent event in a century-long campaign of destruction to purge the beach of its modern Palestinian history. 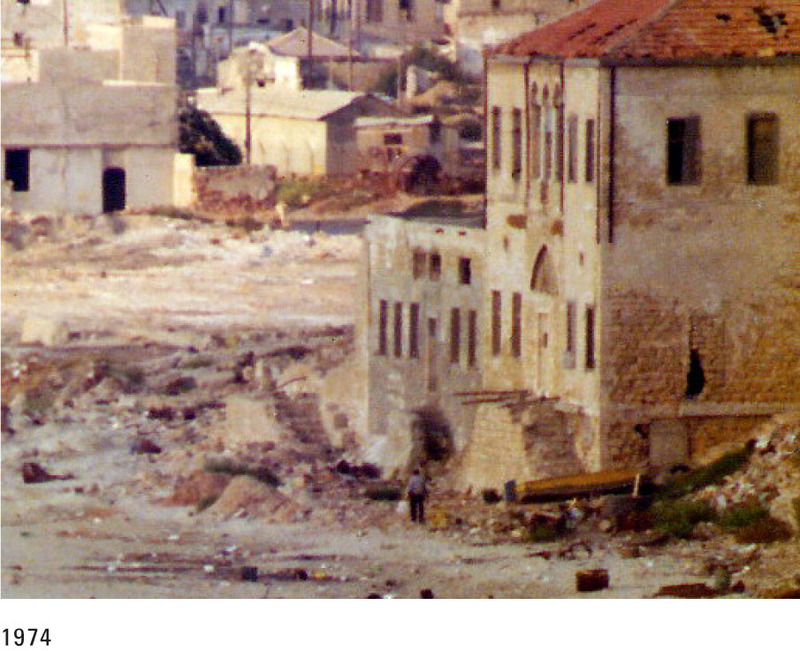 In 1976, three architects—Amnon Niv, Amnon Schwartz, and Danny Schwartz— slogged through the rubble of Manshiyya beach, scouting for a suitable site where to erect a museum commemorating the Zionist paramilitary group that had conquered Jaffa during the 1948 war. They stumbled across several other beach ruins that day, but one assemblage formed by the ruins of three houses caught their attention. Coming across these ruins, the team later wrote they were struck by their particular “power of survival,” despite having “crumbled over the years by the sea breezes”. 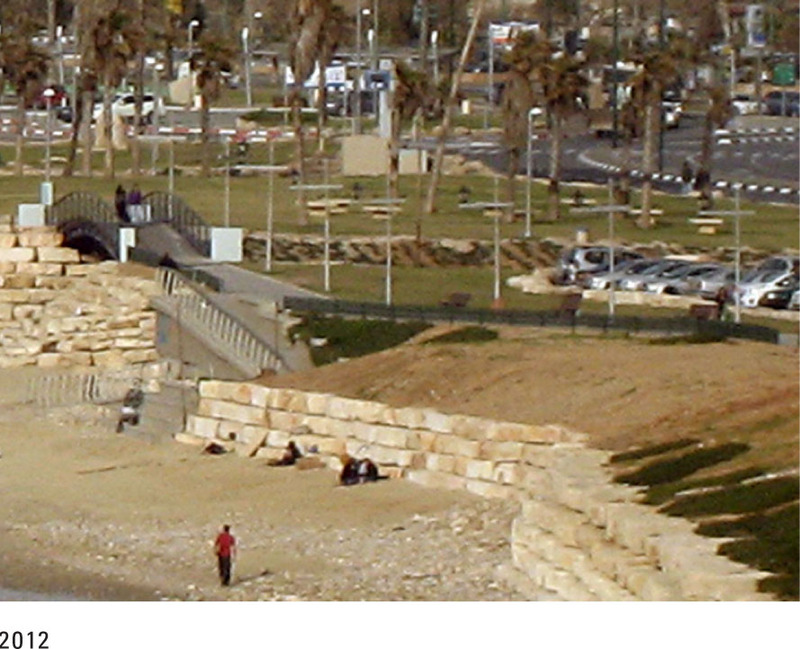 Their interpretation of this site was the first chapter of an architectural chronicle that aimed to radically re-narrate the ruins and the history of the Jaffa. 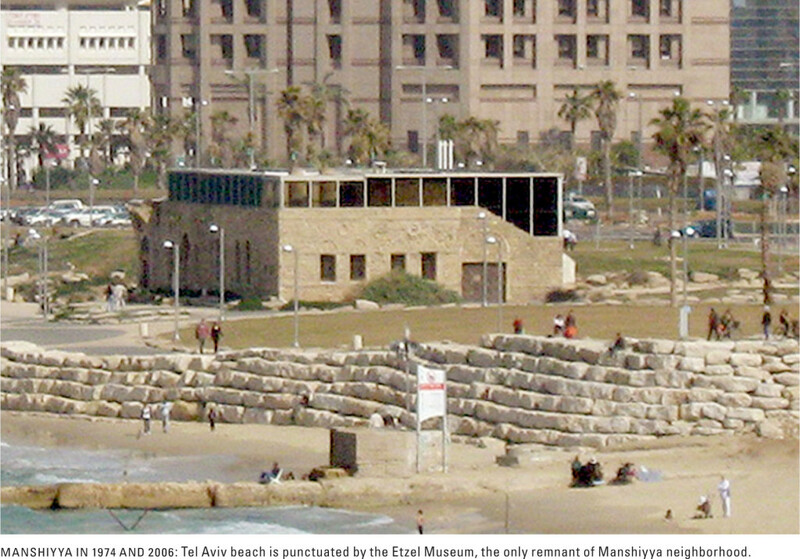 The Museum they realized, the Etzel Museum, stands on the beach as what seems to be the last trace of Manshiyya. It is a frozen monument that can hardly hide its past. Most villages and towns in Palestine were either destroyed or re-inhabited in the years since 1948. Jaffa, once the cultural capital of Palestine, is an emblematic case: it was mostly destroyed, re-populated by Jewish immigrants, and finally renamed Tel Aviv-Yafo. How could one imagine a return to such a condition? 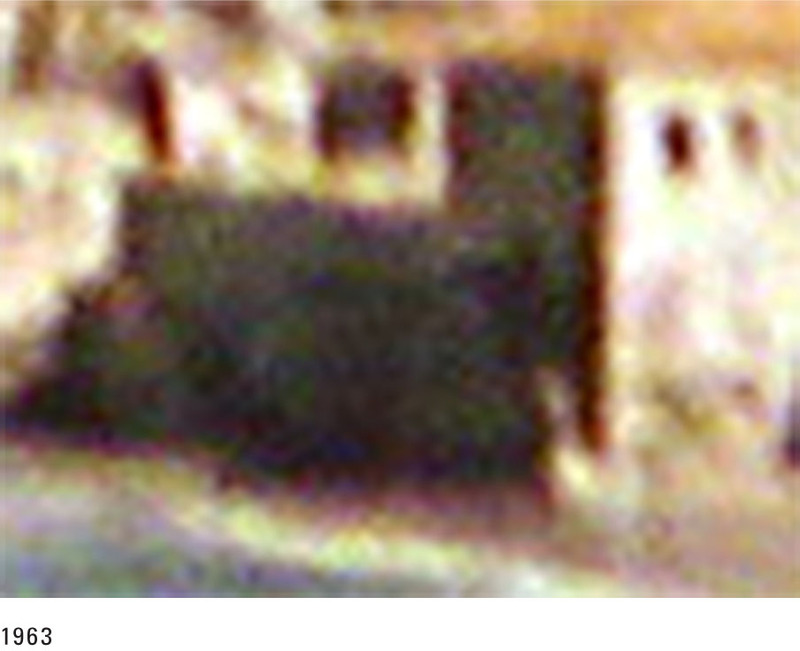 The city of Jaffa is a media reality whose traces are embedded in media, in the grains and pixels of photographs. It is a city mediated by the lenses of travelers, administrators, amateurs, and filmmakers. This project zooms into the grains and pixels of photographs in an attempt to find in them the traces of the built. A return to Jaffa would fundamentally entail a return to the urban and building on the built. How was the city transformed and how could the transformative process be accelerated in the context of return?